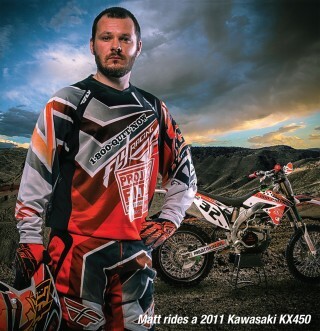 Born and raised in Idaho, Matt started riding motorcycles at the age of 14. In his first motorcycle hill climb ever, Matt finished first in his class in front of 52 other riders. Whether it’s motocross, hill climb or cross country motocross, Matt puts his all into the sport.